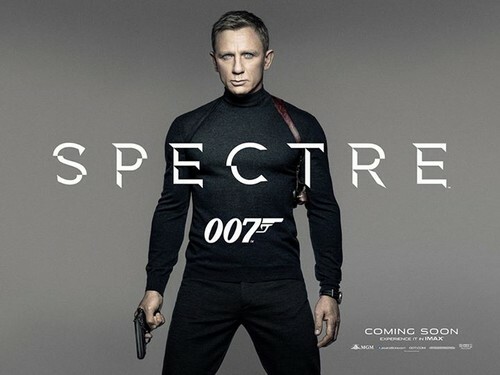 Spectre (2015) Official Teaser Poster. . HD Wallpaper and background images in the James Bond club tagged: photo james bond spectre 2015 official teaser poster 007 daniel craig.